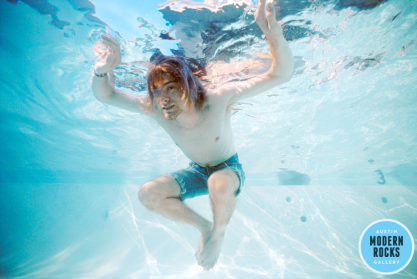 Today would have been the 51st birthday of Nirvana frontman Kurt Cobain. 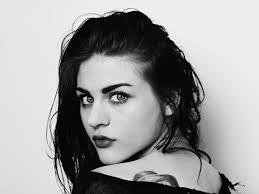 His daughter, Frances Bean Cobain, commemorated the occasion by unearthing two never-before-seen photos of her father. 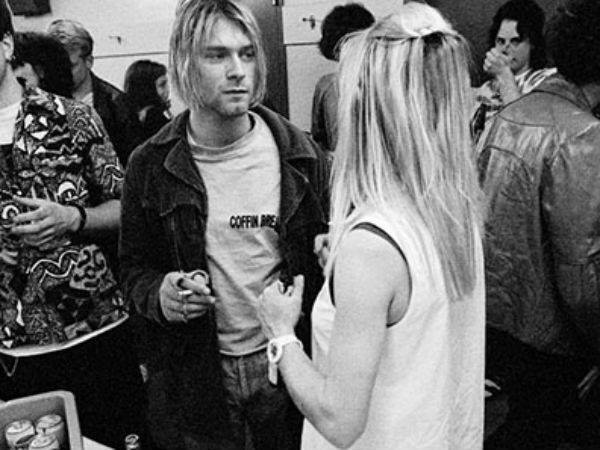 Kurt’s wife, Courtney Love, also honored her husband. “happy birthday baby god I miss you,” she wrote beneath a photo of the two together. Cobain’s one-time rival, Smashing Pumpkins singer Billy Corgan, and Green Day frontman Billie Joe Armstrong also paid tribute. According to The Pulse Of Radio, Courtney Love took to Instagram to thank her late husband Kurt Cobain for the impact he had on her life. I think she’s a smart woman. I admire her maturity given that she lost her father at a very young age and her mother had personal problems for such a long time. via Frances Bean Cobain: ‘I don’t really like Nirvana that much’.